Over 2 billion people on earth eat insects for protein. Following the rise and dramatic fall of edible insect start-ups in America, this film exposes America’s disconnect with food as climate catastrophe, uncovering daily habits individuals can alter to fix the broken food system, one meal at a time. From the front lines of climate-affected communities, the film ignites social change through education and empowerment. 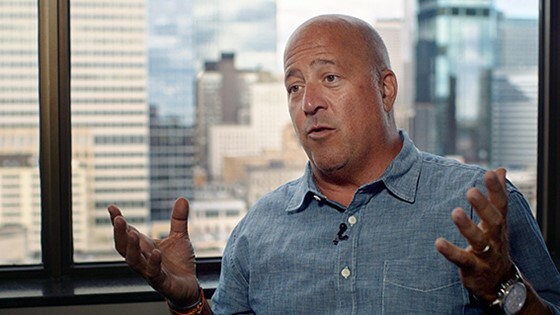 From commercial cricket farms in the rust belt to bug eating festivals keeping Austin weird and lawmakers on capitol hill, the film includes interviews with the UN, USDA, Climate Foundation and TV chef Andrew Zimmern.